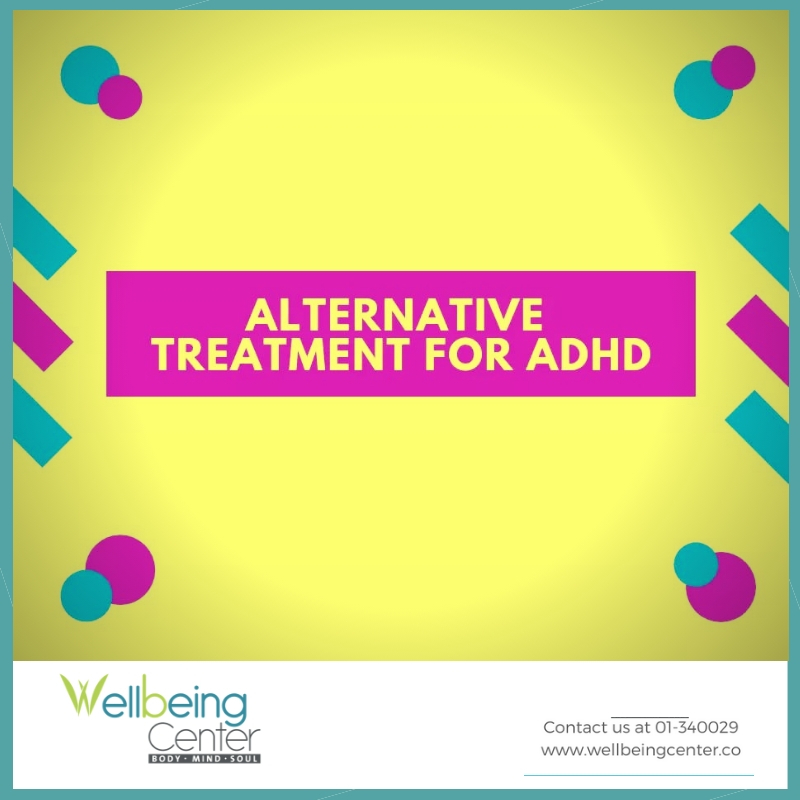 People with ADHD often have impaired digestion, environmental and Food sensitivities, nutritional insufficiencies, heavy metal toxicities, fatty acid and amino acid imbalances, sensitivity to food additives and sucrose (sugar). Some studies indicate a possible genetic predisposition. Children with ADHD usually have histories of more ear infections (otitis media) than other children with learning problems. • Heavy metal toxicity especially lead has been linked to attention deficit and learning problems. Dr. H.L. Needlemen of the University of Pittsburgh Medical School has conducted scores of studies over the last 20 years clearly establishing the link between lead levels in children and specific hyperactive and attention deficit behavior traits. Follow-up studies indicate that these effects often persist into adulthood. For your integrative personalized plan, contact us.